Are you subscribed to multiple social media networks like we are? Do you find it difficult it to keep up with all of the updates from the people you follow? Do you feel like you're missing a lot of good information? "The Social Rewind," is a weekly compilation of what we thought were the most interesting, funny, or informational social media posts of the previous week. Q Source follows a variety of really fascinating companies and individuals on Twitter, Facebook & Google+ and we want to share the best of what they have to say. Leading off this week’s column: Whether you’re soldering for a hobby or as a profession, the info in this Weller post about choosing the right solder is a good reference. In another hot reference post, Master Appliance’s post provides some basic tips for using a heat gun. Wearwell’s post offers a selection of tips for workplace housekeeping to prevent injuries, make a good first impression, and improve productivity. Are you confused about cleanroom classifications? This detailed piece shared by Puritan will enlighten you. 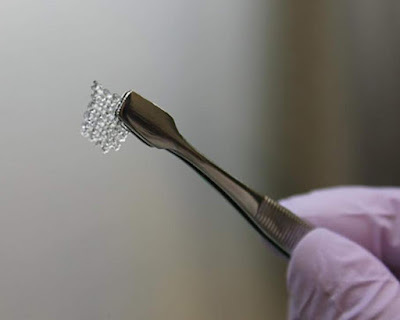 This amazing 3D Printing Industry post says that women facing fertility problems may soon be helped by 3D-printed ovaries. 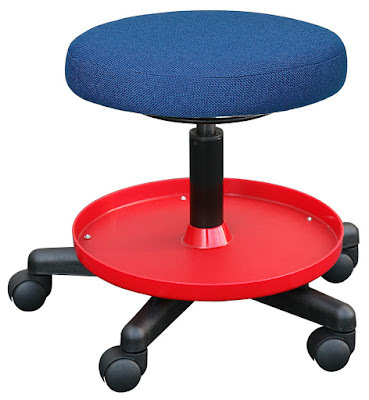 And we close out this week’s column with an email post about our wide selections of products available at QSource.com. There you have it; another quick look at a few of last week's most interesting social media posts. We enjoy bringing you this weekly column and hope you liked reading the Social Rewind. We'd love it if you shared your interesting posts with us and if you would share this column with your friends and colleagues.